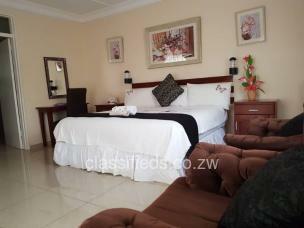 Our executive rooms comprise of ensuite with both shower and tub, king size bed with luxurious lounge areas, TV and a fridge. 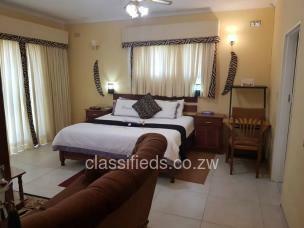 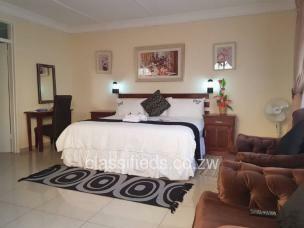 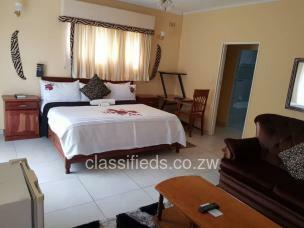 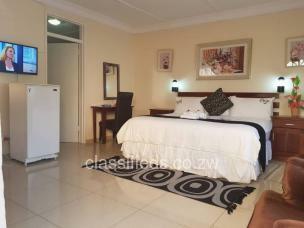 Our double rooms have double beds, all are ensuite with shower and a TV as well. 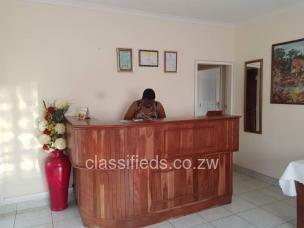 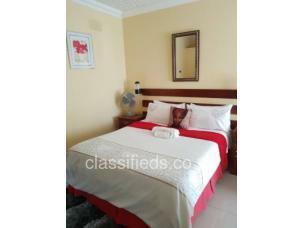 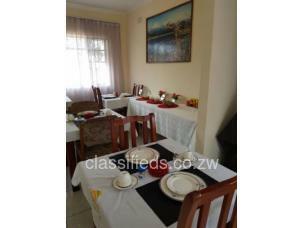 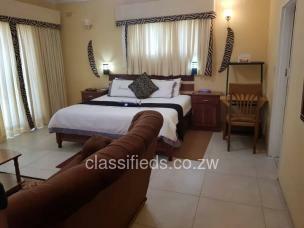 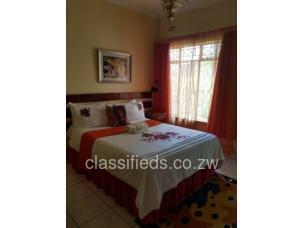 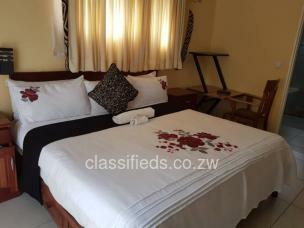 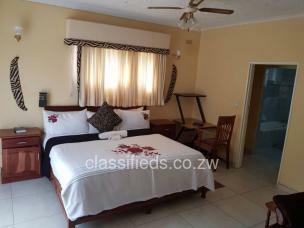 Twin beds are available on request in case its a family with children. 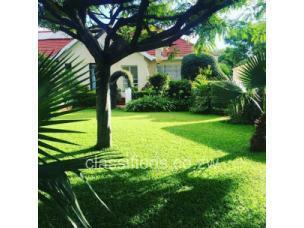 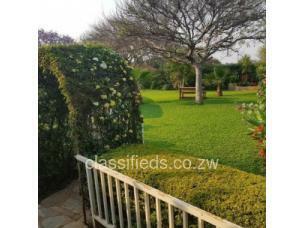 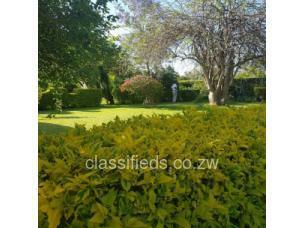 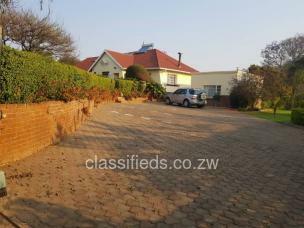 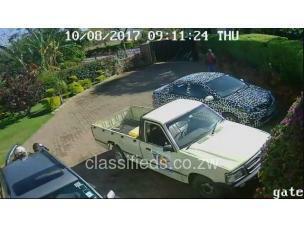 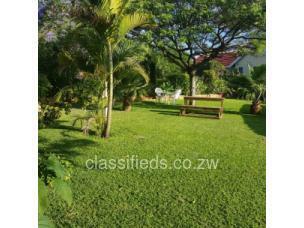 We have evergreen gardens, well maintained lawns and mature green trees.